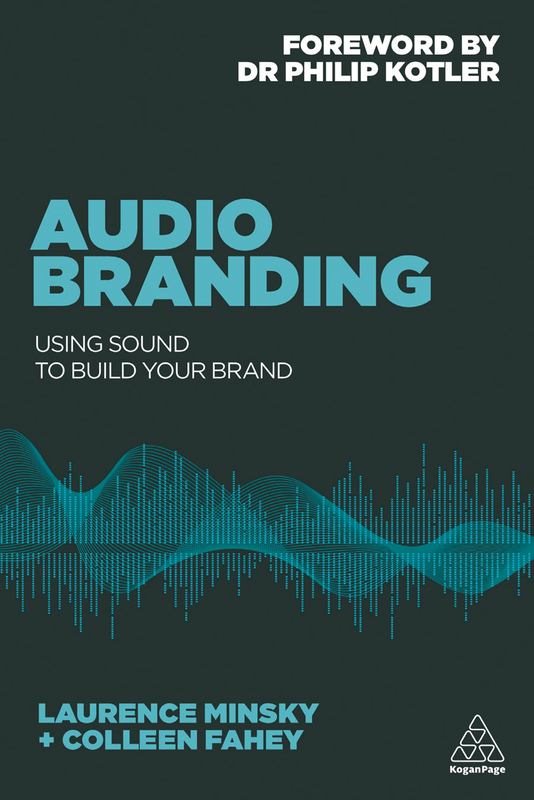 Discover How to Power Up Your Brand With Audio Branding. Audio Branding, the new book from Laurence Minsky and Colleen Fahey, demonstrates how to use audio to capture the minds of your audience, even when they aren’t directly paying attention. Underpinned by practical, step-by-step guidance and cutting-edge research, this book delivers fascinating insights on how to enhance brand presence through user experience, so readers can create a brand that is both distinctive and valued. 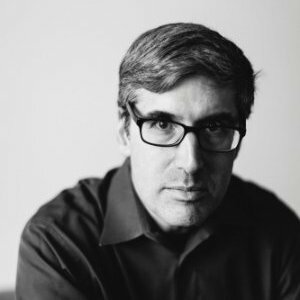 Laurence Minsky is associate professor in the Department of Communication & Media Innovation at Columbia College Chicago and author or co-author of many books on advertising and marketing. He is also an award-winning marketing strategist, creative director, and copywriter focused on creating innovative and effective branding and cross-discipline marketing solutions for many leading brands. 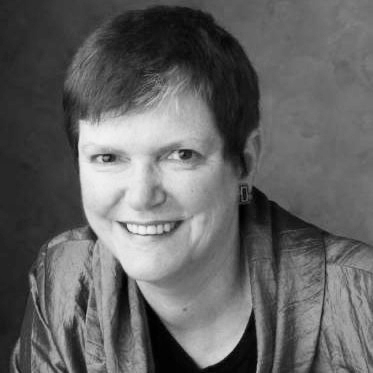 Colleen Fahey is an experienced creative executive, with deep expertise in branding and the multiple marketing touchpoints. She is US Managing Director of Sixième Son, the world’s leading audio branding and sound design agency. Throughout her career, Colleen has worked for major marketing organizations on some of the leading brands in the US, Europe, Latin America and Asia. Audio Branding delivers fascinating insights into this burgeoning field of marketing, underpinned by practical step-by-step guidance and cutting-edge research to enhance brand loyalty through user experience. Written by authors who have contributed directly to the development of this field, the book contains an enlightening set of case studies, including companies such as Renault (a surprisingly emotional audio brand) Atlanta Convention & Visitors Bureau (an warm, energetic audio brand), and Michelin (a globally coherent audio brand). Buy the book at Kogan ! Kogan Page is the leading independent global publisher of specialist professional books and content with over 900 titles in print. Its authors come from some of the world’s most prestigious academic institutions.